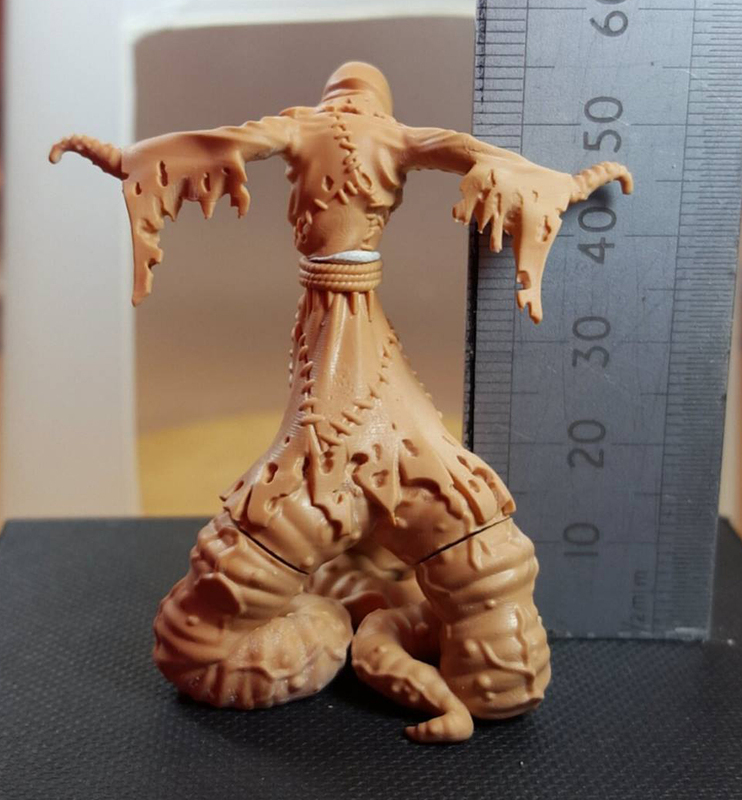 » Tor Gaming’s C’thu Kickstarter Now Customs Friendly + Big New Prime! To illustrate this we have this little reminder above from Tor Gaming. I think this is great and as the Kickstarter powers on it should bring in some more backers. 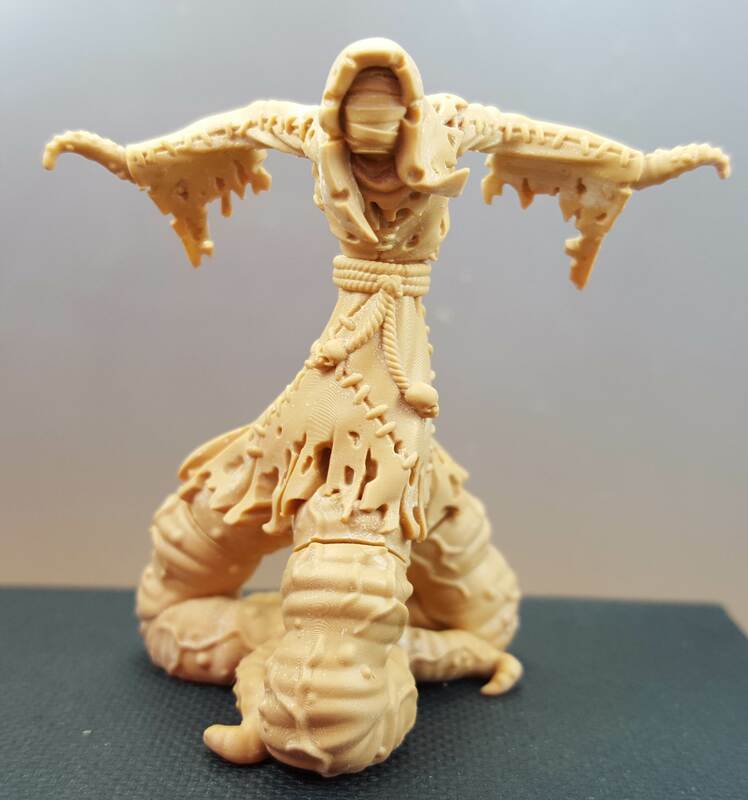 As well as that they've just got back their 3D prints of the rather massive Prime which will be leading your C'thu into battles. 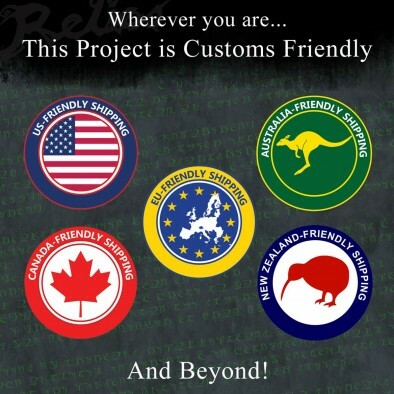 Do you reckon that you will be backing this campaign now that you know they've tweaked the customs charges? "I think this is great and as the Kickstarter powers on it should bring in some more backers..."